The deportation of Saeed Jama to Somalia, one of the world's most dangerous countries, and one where he had never lived. Nearly two years after Canada deported Saeed Jama to Somalia, CBC's John Chipman investigates how Canada deports people to this dangerous country. 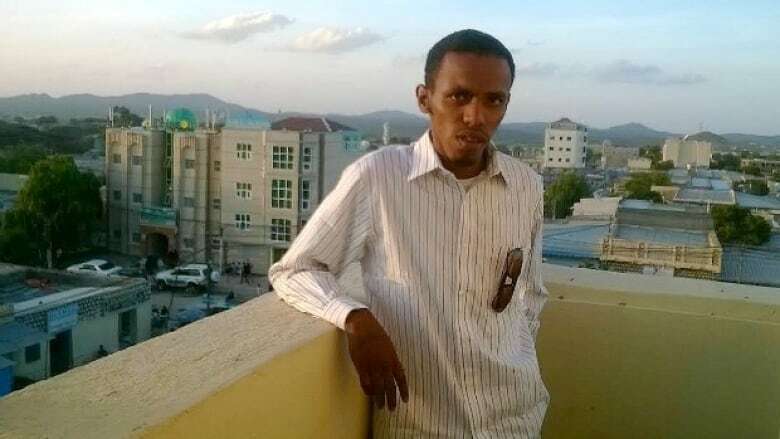 Saeed Ibrahim Jama was forced out of Edmonton and deported to Somalia, one of the world's most dangerous countries, and one where he had never lived. Today we're revisiting a story we first brought you two years ago. SaeedIbrahimJama, was a permanent resident in Canada. 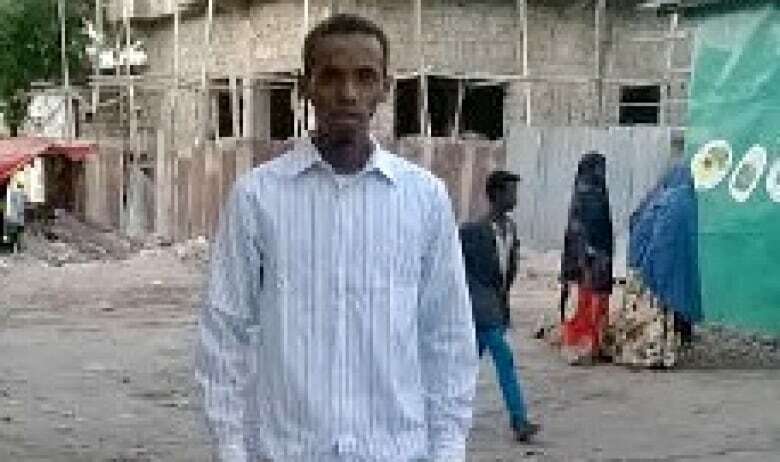 But he faced deportation to Somalia following a 27-month prison sentence for drug trafficking and resisting arrest. Somalia is one of the most dangerous places on the planet. The Al Qaeda-linked group Al Shabaab fights a bloody insurgency in the South... warlords and clans fight the insurgents ... And the country has struggled without a fully functioning government for more than two decades. At that time we asked: Should Canada be deporting even convicted criminals like Saeed Jama, into such a dangerous, lawless country? Today we're looking at a different question: How does Canada deport a person into such a dangerous, lawless country? CBC Radio documentary producer John Chipman has spent the past year investigating what exactly happened in Saeed Jama's case. And what he discovered was that his deportation was far from routine... it involved a kidnapping, a ransom, and a gun-toting gang. But even more troubling is that his chaotic deportation was not unique. Canada Border Services Agency - or CBSA - say that Somalia is so dangerous federal regulations prohibit Canadian employees from flying there with deportees. The agency's solution has been to hire pilots or airlines to fly deportees without legal paperwork into Somalia from a neighbouring country such as Kenya. Official travel documents are impossible to come by given the country's unstable government. We're devoting a full hour to what John learned about how Canada deports people to Somalia with John Chipman's two-part documentary, To No Man's Land. We requested an interview with Public Safety Minister Steven Blaney, who's responsible for the Agency that oversees deportations. He declined our request. A CBSA spokesperson responded to a list of submitted questions, and we are still waiting for a response to our request for an interview later this week with CBSA President Luc Portelance. Last week, Mohammed Barre Bulle moved out of the refugee camp in northern Kenya where he's been living for the past several years. He is moving back to a Somali village close to the border.